Otago Daily Times Print runs modern digital printers which raises the bar for digital colour image quality and productivity. This enables us to have “offset” quality for short run colour production. 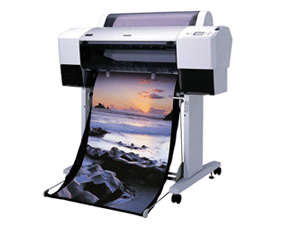 It’s cost effective and can produce more jobs faster and with greater image quality than other digital printers. The digital printer has the ability to duplex (print two sides at once -up to 220gsm) and handles extra-heavy stocks (up to 300gsm) and SRA3 (320 x 450mm) for full-bleed A3 jobs. This means we are able to run a wider variety of mixed stocks and run them more quickly. So, full colour brochures in a variety of sizes, posters, wine labels and point of sale signage are now a simple reality.